A version of the BioCASe Provider Software has been released. 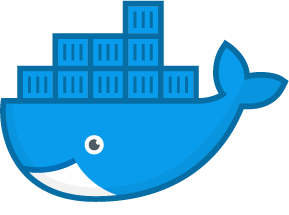 Apart from numerous smaller changes, it can now be installed as a Docker container. Docker is virtualization software that allows easy deployment and maintenance of software packages. Instead of installing a web server, Python packages and BioCASe consecutively, the whole suite can be easily installed from a Docker images with a single command. To learn about how to install BioCASe from a Docker image, see the installation guide. Another new feature are filtered exports: They allow a subset of the records published in a data source to be stored in an XML archive. The subset can be defined as a BioCASe filter - that is, by using operators such as equals, like, lessThan/greatherThan and isNotNull ony any ABCD concept mapped. For a complete list of changes and fixes, see the version history.